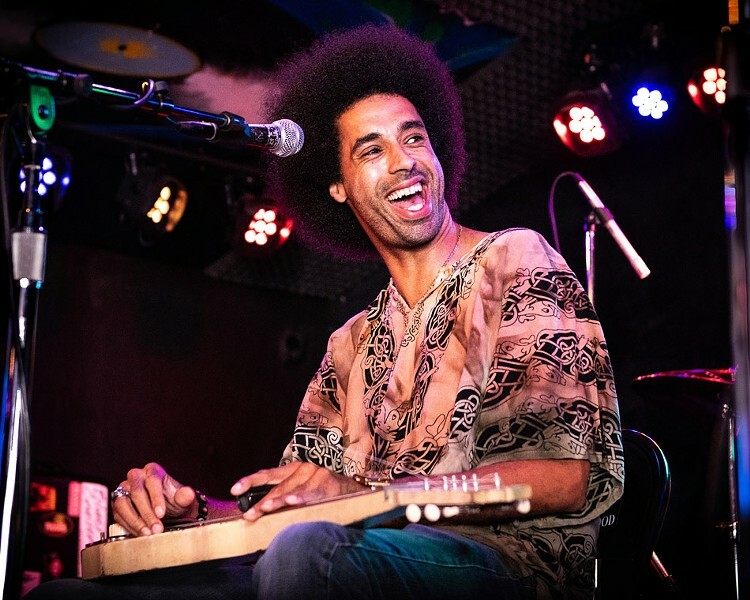 Whether he's playing a Gibson 335 or a lap steel guitar, Selwyn Birchwood owns the instrument. His extra-long fingers are in command, making his guitar scream, shout or play the most beautiful blues lines you ever heard. Did I mention he's a great singer and as engaging a performer as you'll ever see? If that's not enough, Birchwood has a killer band — Regi Oliver on baritone saxophone, bassist Donald "Huff" Wright, and Courtney Girlie on drums — that can stop on a dime or burn like a raging fire. Selwyn Birchwood Band plays Tuesday, March 26, 8 p.m. at Abilene Bar and Lounge, 153 Liberty Pole Way, $15-$20. 232-2320. abilenebarandlounge.com; selwynbirchwood.com.